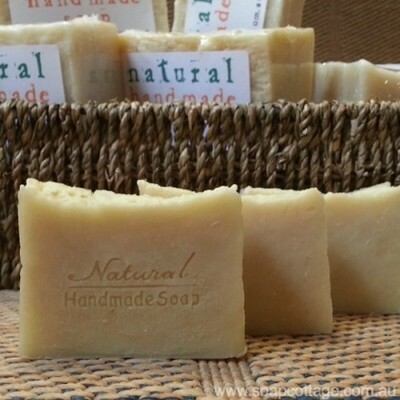 If you're looking for a natural soap for your family, then consider trying some handmade soap from The Soap Cottage who are offering you a free sample before you buy. The Soap Cottage offer pure and natural handmade soap, which provides your family with chemical free perfect for even the most sensitive of skins. The pure natural soaps only contain saponified vegetable oil enhanced by natural glycerin which is made during the soap making process. To try a sample of this gentle soap all you need to do is click here and fill out your details. There is a limit of one soap bar per customer, and you just need to cover postage. What are your favourite things to include in a picnic? Do you prefer to go to the cinema, or watch a movie at home?